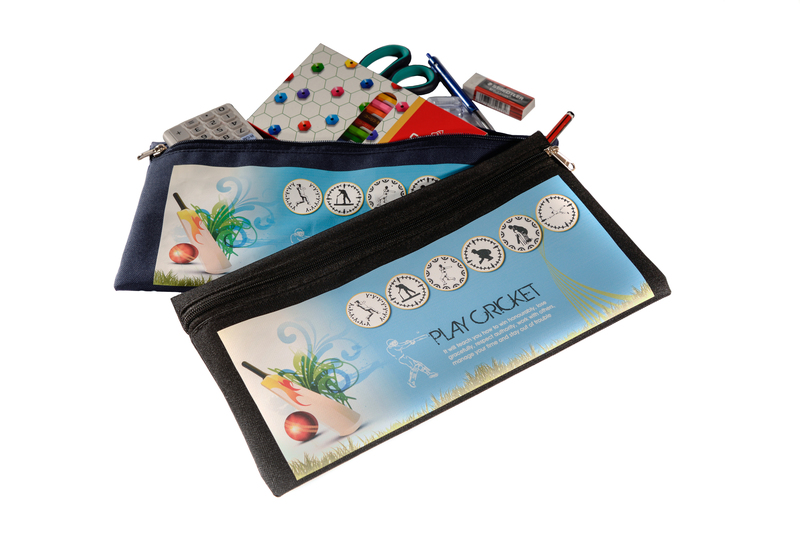 Children love stationery and for those who love cricket, our colourful and unique cricket themed pencil bag will be a hit ! Many young children experience a lot of pressure when they first start writing properly, so by purchasing this cool pencil bag for your child, it will stimulate their curiosity to help further develop fine motor and other developmental skills. It can be filled with all the necessary items to inspire writing and drawing skills and in turn, encourage learning.